In 1983 the Vi magazine (Tidningen Vi), published by the Swedish Cooperative Union (KF), initiated fund raising for a tree planting project in the Lake Victoria Region. Subsequently the Foundation “Vi Planterar träd” (Vi Agroforestry) was established to raise funds for the project. Vi Agroforestry is an international non-political, non religious and non profit organisation registered in Swedan as a foundation and in Kenya, Uganda, Tanzania and Rwanda as a non-governmental organisation. Its headquarters are situated in Stockholm, Sweden, with a Regional Office in Nairobi, Kenya. 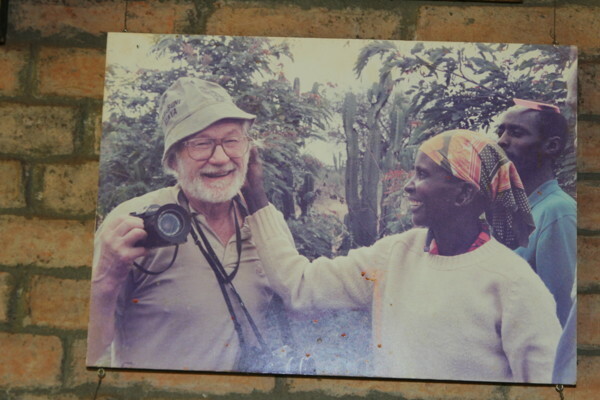 Vi Agroforestry started up in West Pokot District, Kenya in 1983. The original aim was to halt desertification and soil erosion by planting trees. As more funds became available Vi Agroforestry expanded and in 1986 a new project site was established in Trans Nzoia District, with a new project office in Kitale, Kenya. Further programme expansions led to projects established in Masaka, Uganda in 1992, Musoma, Tanzania in 1994, Mwanza, Tanzania in 1999, Kisumu, Kenya 2002, Kigali, Rwanda in 2004 and Kagera, Tanzania in 2005. Today, Vi Agroforestry has country offices in Kitale (Kenya), Kampala (Uganda), Kigali (Rwanda) and Mwanza (Tanzania).